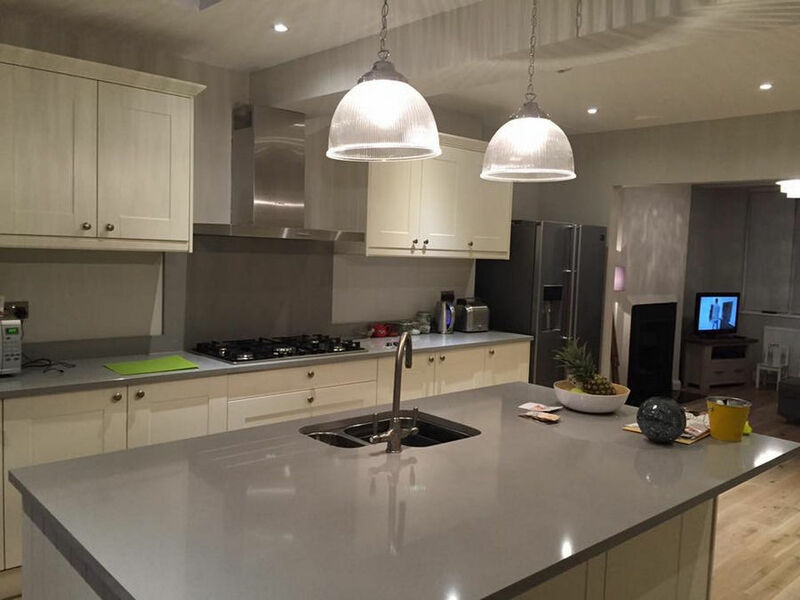 Do you require professional and cost-effective building services in Enfield? If so, pick up the phone now and give Firtree Building Services a call today on 0800 270 7764. With many years of experience and an official endorsement from Which? Magazine, you can be confident in our ability to deliver on time and in full. Transforming your home has never been more affordable. You might think that it would be far easier to simply move house. Once you factor in the cost as well as the effort involved, you’ll soon see why you need our Enfield building services. You can learn more about how our team are able to help by reading on below. If you’re looking for truly outstanding loft conversions, you need the most magnificent building services Enfield has to offer. More often than not, the loft is relegated to storing unwanted junk, old clothes and unused accessories. As a result, so much potential is wasted that could be used for something else. A loft conversion is a fantastic way of introducing another room into your house without using up any extra space. On top of that, we also ensure that the staircase leading up to your new conversion is carefully incorporated into the finished design for seamless results. Most conversions fall under permitted development and typically take around 6-7 weeks to finish. So when you choose Firtree Building Services Enfield, you will be enjoying your new loft conversion sooner than you think. 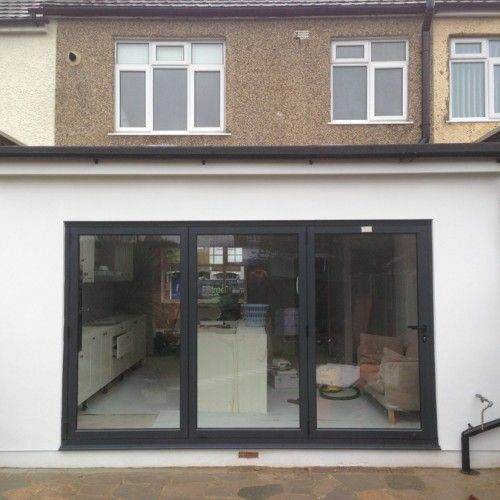 The beauty of our home extensions is that they do not utilise pre-defined measurements. 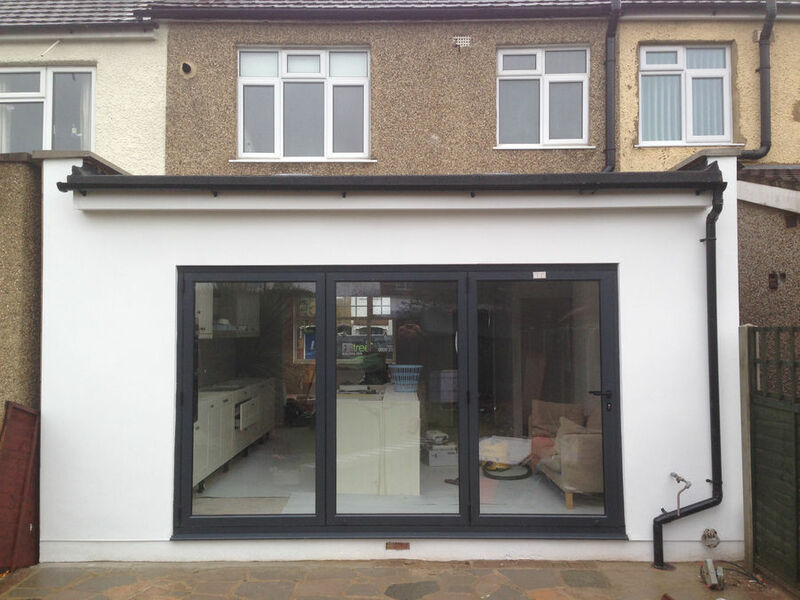 This enables us to carefully measure and design an extension that is built from the ground-up with your needs in mind. Whether you require a single or a double storey extension, we have you covered. Our Enfield building services team will take care of obtaining planning permission and ensure that the exterior design is in keeping with the rest of your home. 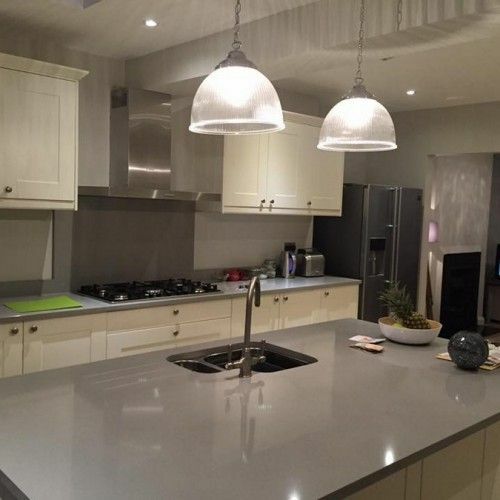 From an extended kitchen/ dining room to a beautiful conservatory, we leave no stone unturned in our mission to provide you with the finest building services in Enfield. Once you are satisfied with the design that we have provided you with, our team will get to work. As with our loft conversions, all home extension projects are overseen by a project manager. This way, we can ensure that you’re receiving the quality imaginable. All building services Enfield are provided in-line with British Standards and in full compliance with health and safety. Following on from this, our team will ensure that any building waste is cleared away and that your home is left neat and tidy. If you have any questions about our building services in Enfield, do not hesitate to get in touch with our team today. Don’t settle for second-best, choose Firtree Building Services today as we supply Enfield building services that are a cut above the rest. As a company with many years of experience, we have built an outstanding reputation as the preferred choice for domestic and commercial customers. By listening carefully to our client’s needs, our aim is to deliver fantastic results on all building projects. To ensure that we remain the best, we invest heavily in the training that our team receives. Each member of our staff is fully qualified and certified to provide you with the most exceptional building services Enfield has experienced. We always go that extra mile and as a result are proud members of the Federation of Master Builders – a hallmark of quality in our industry. By choosing our building services in Enfield, you will be assured of a prompt and reliable service as well as honest and impartial advice. Plus, we are able to offer you all this at the most competitive prices around. 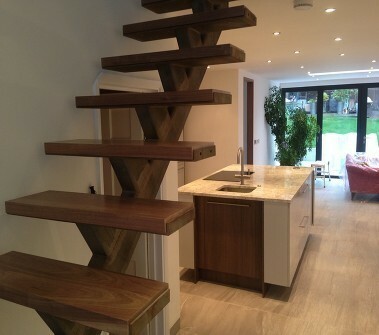 So, for Enfield building services that are guaranteed for 10 years, look no further than Firtree Building Services. Call Firtree Building Services today on 0800 270 7764 for the most trusted building services in Enfield.